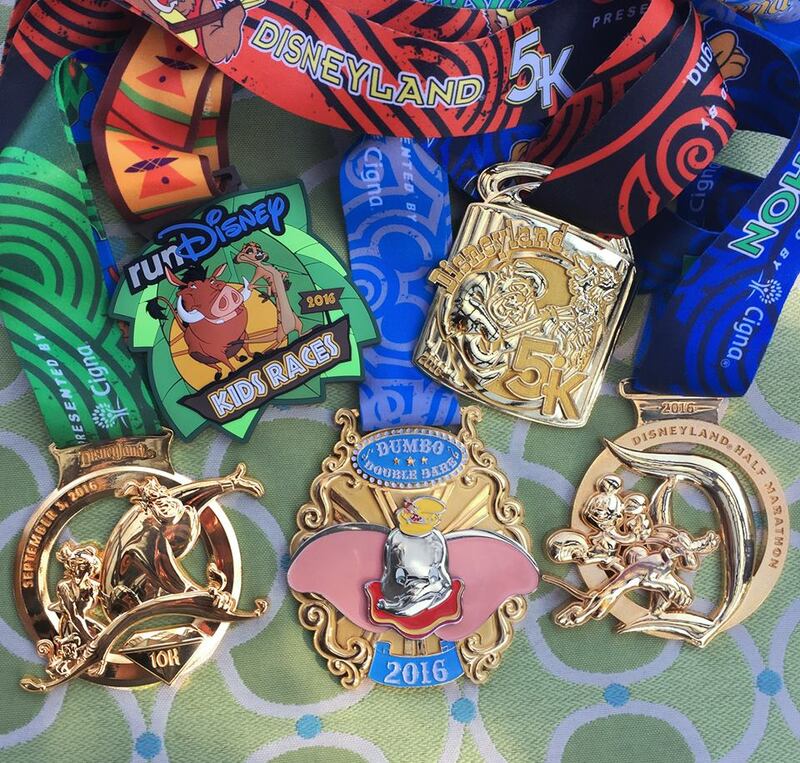 ALL of the 2016 Disneyland Half Marathon Weekend Medals Revealed! 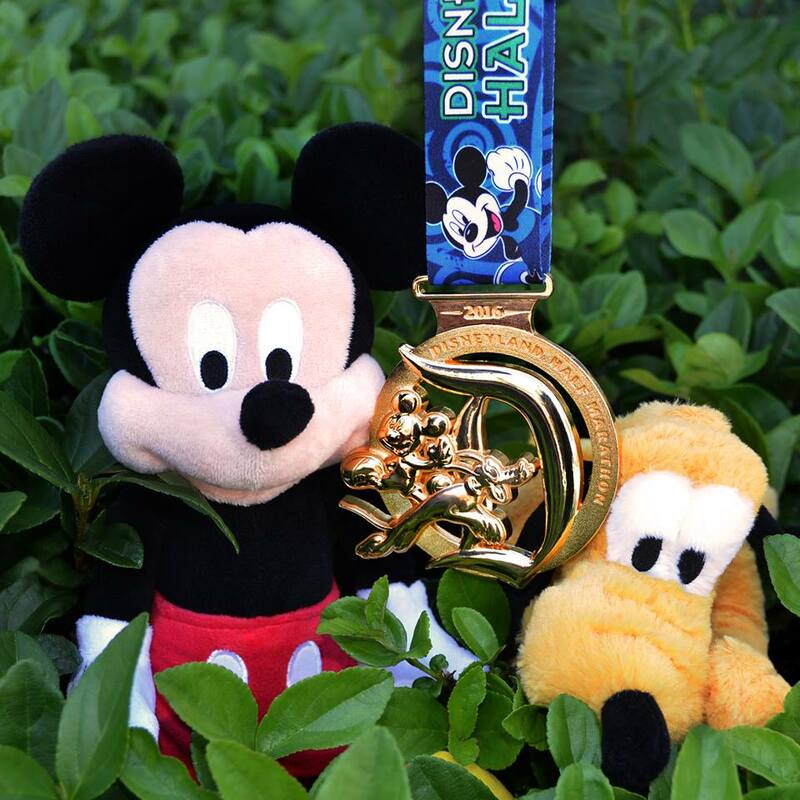 the Disneyland Half Marathon medal. 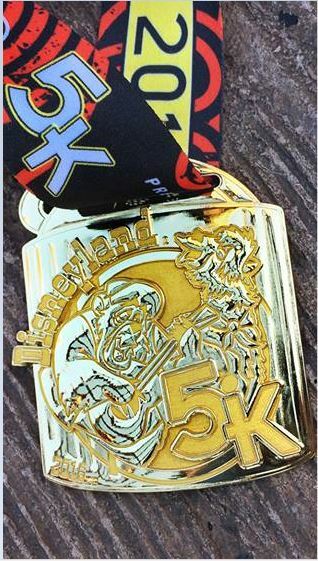 Then, we got the Disneyland 5K medal. On Monday, runDisney revealed the whole set. Check out these medals! 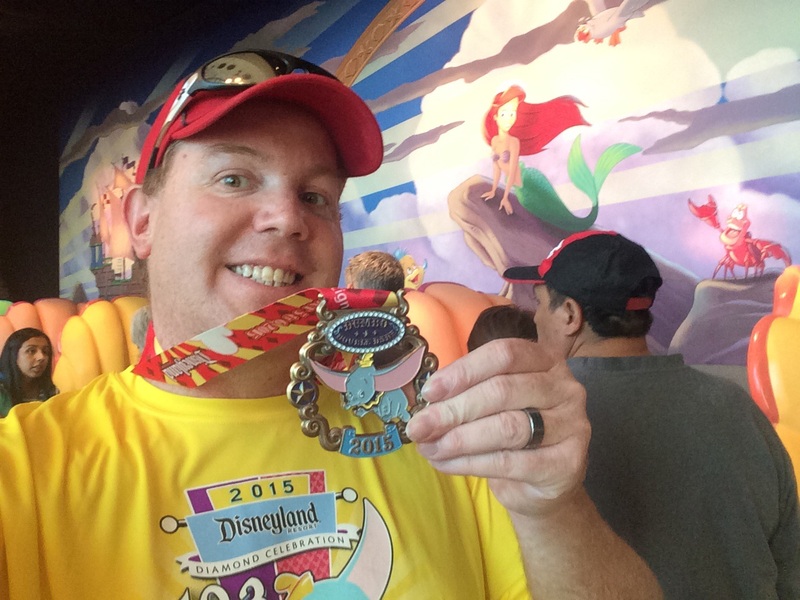 I can’t wait to earn that Disneyland 10K medal…Genie, Aladdin, and the carpet? What’s not to like? They’ve also completely re-done the Dumbo Double Dare medal. This is what the Dumbo Double Dare medal has looked like for its first 3 years. Because the theme for this year’s Disneyland Half Marathon Weekend is “dynamic duos,” this year’s Dumbo Double Dare medal has Dumbo and Timothy Q. Mouse. Now that we’re less than a month away, get ready for more Disneyland Half Marathon goodness! Last year, the corrals and waivers went up on the runDisney web site on August 7th. 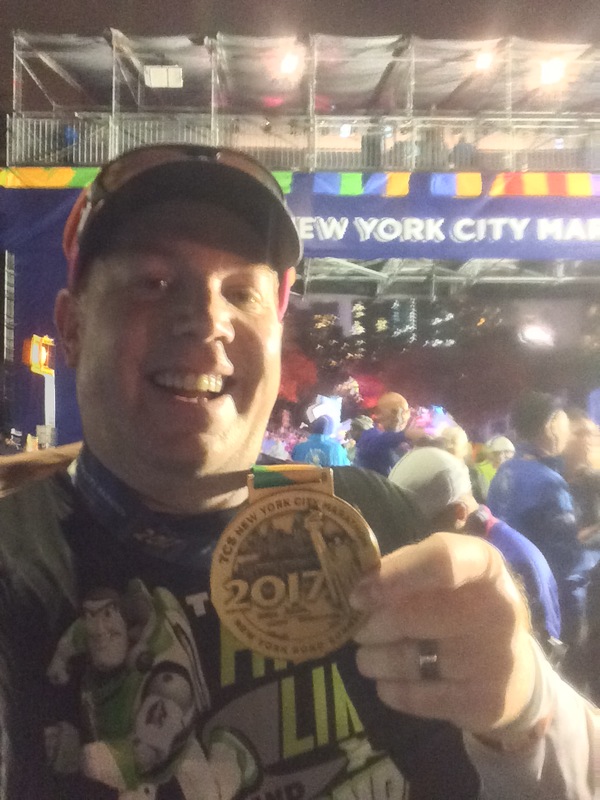 So, we should be finding out the corrals for the half marathon and Dumbo Double dare any day now! Also, the digital version of the event guide also went live on the web site the same day! Be on the lookout for these things! Who’s excited about the Disneyland Half Marathon Weekend? I know I am!